Always moving with the times, we are still a favourite with customers from Balmoral, Andersontown and all over Belfast. At Tonic Hairdressing, we use high quality hair care products to keep your hair glossy and healthy. Our range of brands includes L’Oreal, Global Keratin, Moroccan Oil and more. 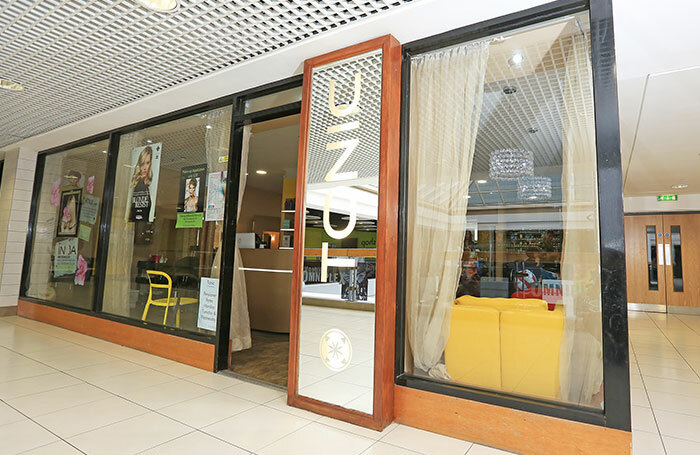 Our friendly team of hair stylists and colour technicians welcome customers of all ages. We specialise in formal up-styles (wedding), making sure you look your best for every grand occasion.